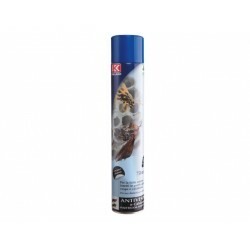 Choice of products to combat the pesky and dangerous wasps, flies and wasps in online Health store "Zdravnitza". 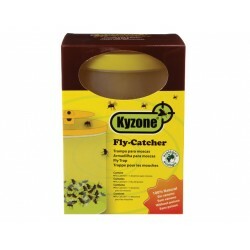 Trap Flies Kyzone is bait for the flies that attracts them irresistibly and thus takes them away from you and the places you want to protect. For outdoor use. BugAway Musicid has a striking effect on the flies. 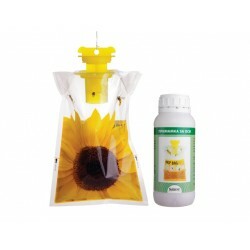 It contains ingredients that instantly attracts the flies and in contact immediately die.